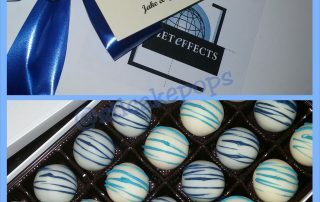 We specialize in helping small to large sized corporations brand themselves in the marketplace to stand out from their competitors with our logo treats and custom packaging ideas. 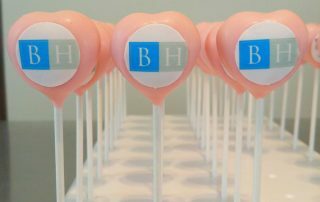 Our clients range from individual sales reps like realtors, insurance agents, financial advisors, etc. 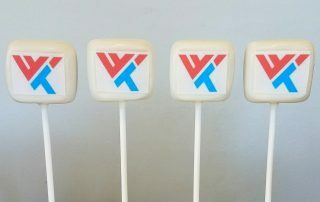 to corporations like staffing agencies, property managers, and large multinationals. 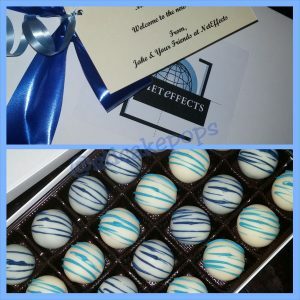 The Gallery below showcase some treats we have created for our clients. 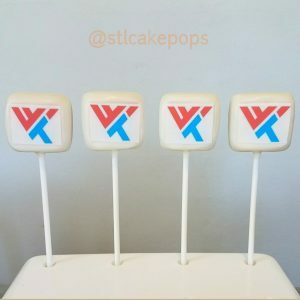 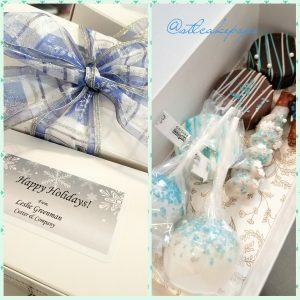 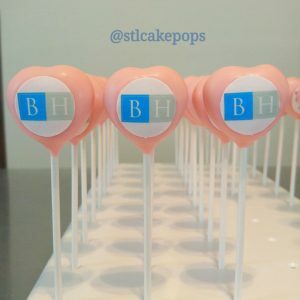 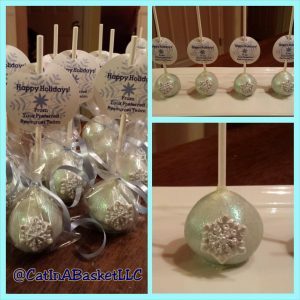 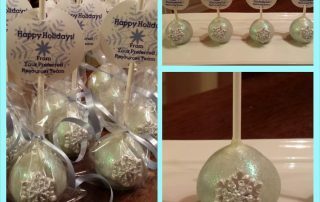 at info@stlcakepops.com or call 636-328-3922 and we can set up a consultation.